One of the most traditional items in Norway is the national costume Bunad. The magazine Bunad Magasinet recently did some business model innovation with focus on digitalization. Magasinet Bunad introduced Crystallize as a subscription commerce engine and eZ Platform to deliver a paywall restricted version of their magazine content. The result was 70% increased sales and a better offering for subscribers with full access to content archives dating back to 2004. Crystallize is used by Magasinet Bunad to sell subscriptions. The webhooks in Crystallize are used to automatically give access to the content that is protected in eZ Platform. Automating the access and entitlement process is made simple for the developers by just connecting the webhooks to the eZ Platform API. For Magasinet Bunad account creation and single sign on is done using the Facebook login API combined with payment from Klarna. This allows for a two click signup and pay process resulting in a friction free user experience. 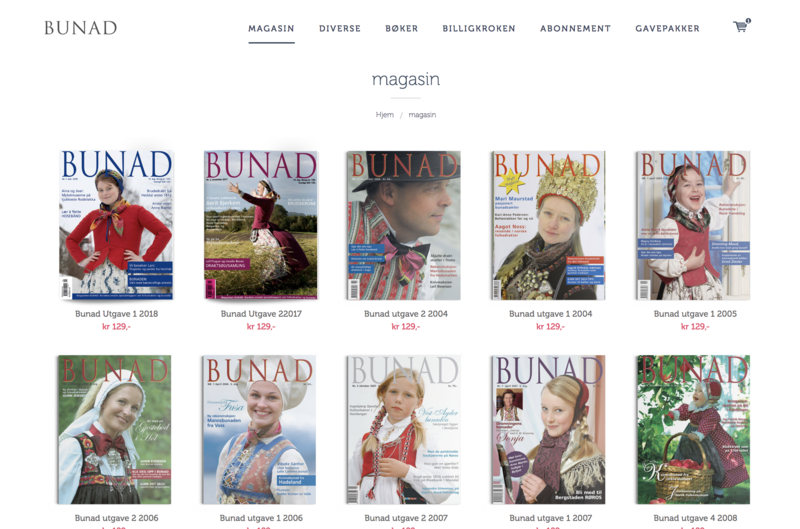 The content management software eZ Platform is used by Magasinet Bunad to publish a digital version of their magazine content. A full archive of hundreds of articles and thousands of images available for readers to instantly consume dating back to 2004. The editorial staff in Magasinet Bunad can edit and publish content directly allowing for quick time to market of new content. With this process of digitization, adding more products and simplifying the e-commerce process the business enjoyed a full 70% increase in top line revenue. It also sets Magasinet Bunad up with a future proof infrastructure for content and commerce.